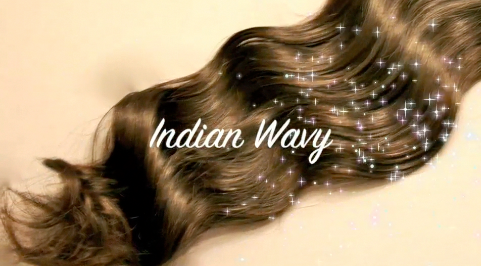 At the international hair show held in New Jersey in May, I picked up 8 ounces of wavy virgin Indian hair from Indian hair.net. As promised in my first post featuring pictures of me wearing the weave, here is a review of the weave. Indian hair.net offers 3 different styles, indian silky straight, indian wavy and signature curly. 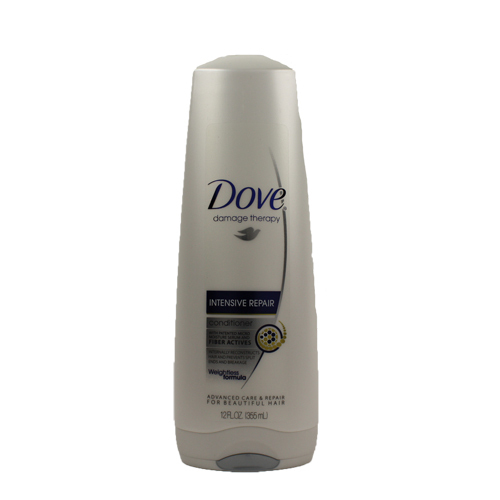 The company’s rep at the show recommended I use the Dove damage therapy moisture plus line, so I got the shampoo and conditioner. For an everyday detangler I mixed one part conditioner with about 4-5 parts of water (just enough to make the water misty) and you are good to go. To make it easy to use I put it in a spray bottle. I really like this weave. It’s my first time with virgin Indian hair so I don’t have much to compare it to, but compared to treated human hair including remy weaves this was really good. 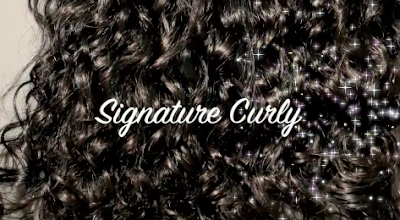 It’s affordable; the prices start at $50, it doesn’t shed excessively, feels great and it can be curled or straightened. I like your post, and i would like to try virgin indian hair. Could you advice me a good breader or a salon to go ? Unfortunately in Paris I do my hair myself, every thing; weaves, styling, relaxing... I'm big on DIY LOL. 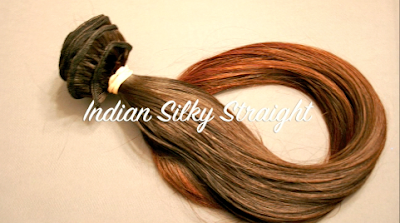 Virgin Indian hair is very popular nowadays. I think it is because of its natural beauty and amazing quality. The Indian Remy Hair comes out as the most eye-catching, lasting hair that you may own. Although you may pay for much higher cost than the usual hair wigs, it is worth to buy since this kind of hair can be of sure that you can use it for a very long time. Really very helpful blog,thanks for sharing. Wonderful article about Indian Remy Wavy Hair, thanks for putting this together! This is obviously one great post. Thanks for the valuable information and insights you have so provided here.